Known for relieving joint pain. Antioxidant, anti-inflammatory and analgesic effects. 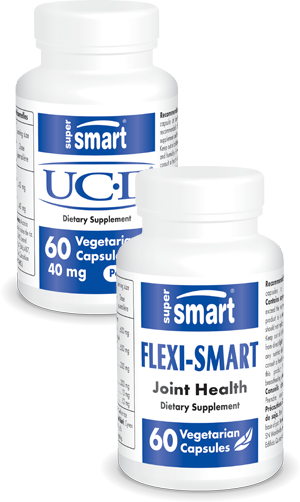 helps inhibit degeneration of cartilage.